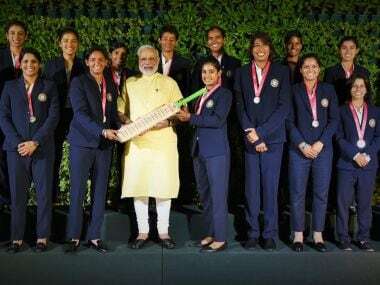 Modi had posted a series of tweets before the match to wish luck to the team and to players individually and also soon after the match to hail the team's performance. 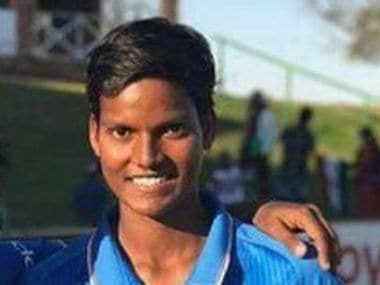 "The Chief Minister (Mamata Banerjee) will be coming and we will felicitate Jhulan in a big way," CAB president Sourav Ganguly told reporters. 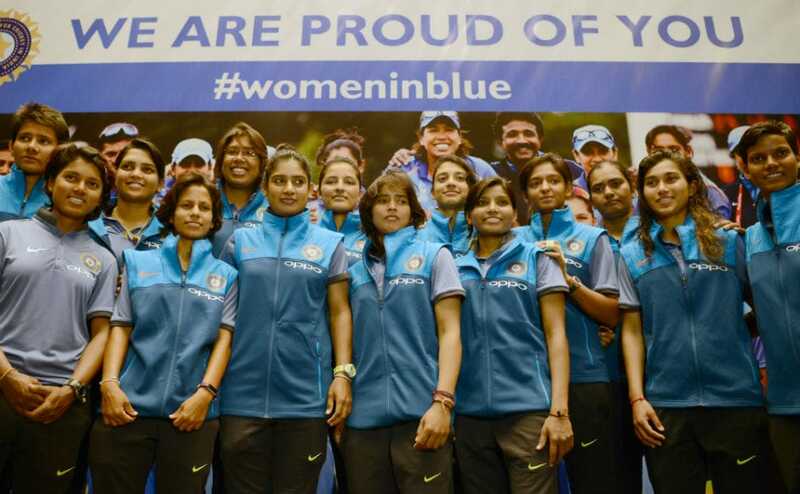 The India women's cricket team arrived in Mumbai on Wednesday to address the media following their brilliant show at the 2017 ICC Women's World Cup. 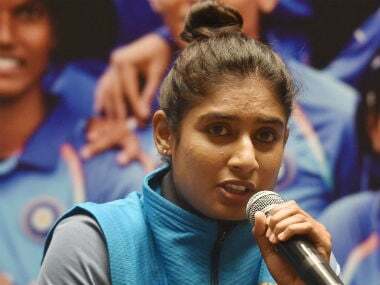 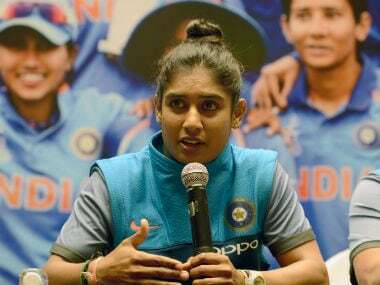 Indian women's cricket team skipper Mithali Raj on Thursday picked her deputy Harmanpreet Kaur and youngsters Smriti Mandhana and Deepti Sharma to succeed her when she decides to quit the game. 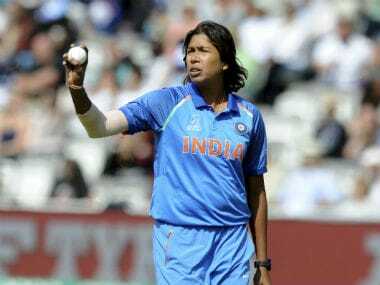 It is very rare to come across spin bowling variations in women's cricket, but all-rounder Deepti Sharma, fresh from her brilliant performance in the just concluded ICC Women's World Cup, is now focussed on developing a 'carrom' ball, mostly used by the likes of Ravichandran Ashwin and Sri Lanka's Ajantha Mendis. 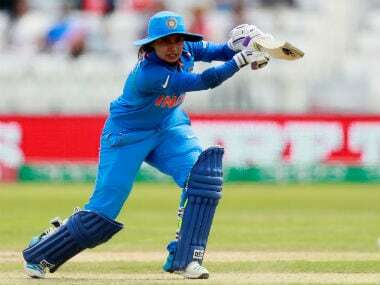 Aggression comes naturally to Harmanpreet Kaur and she attributes her six-hitting prowess to playing with men in the formative days of her career.